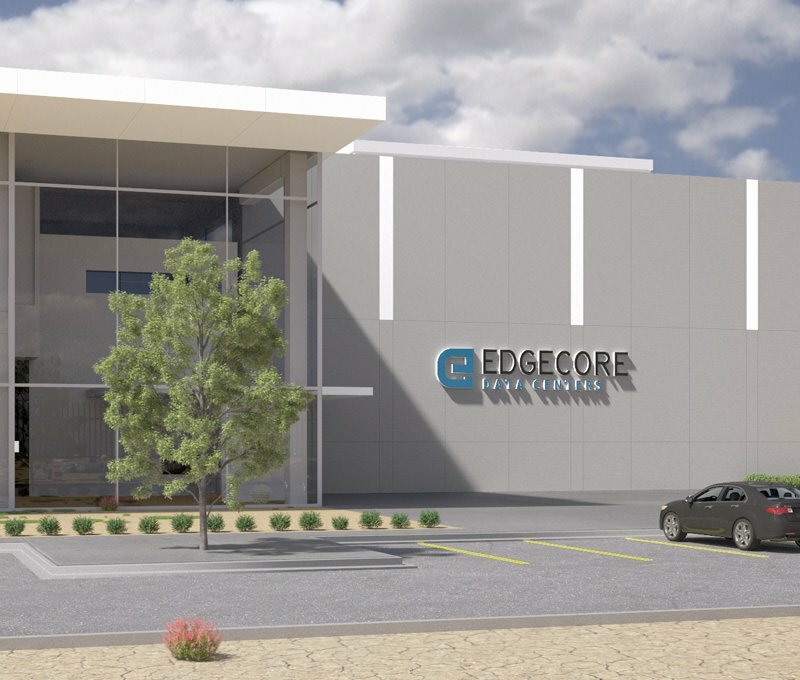 EdgeCore builds and operates scalable data centers with access to low-latency network connections and leading cloud service providers. By ensuring low-latency network access to leading cloud providers coupled with our 100% Uptime SLA, EdgeCore’s national data center platform supports the high-performance, high-availability needs of demanding enterprises. Our Tier III design and best-in-class facilities management underpin the trust that customers have put in our team for decades. Finally, our relentless focus on customer service ensures that you will be met with experienced professionals at every touch point. With committed capital to support development of over 1 Gigawatt of capacity in Tier-1 and top Tier-2 cities, EdgeCore can support over 80 MW of capacity in each of its markets. New, purpose-built facilities designed to Tier III standards, supported by best-in-class facilities management. 100% uptime SLA at all facilities. 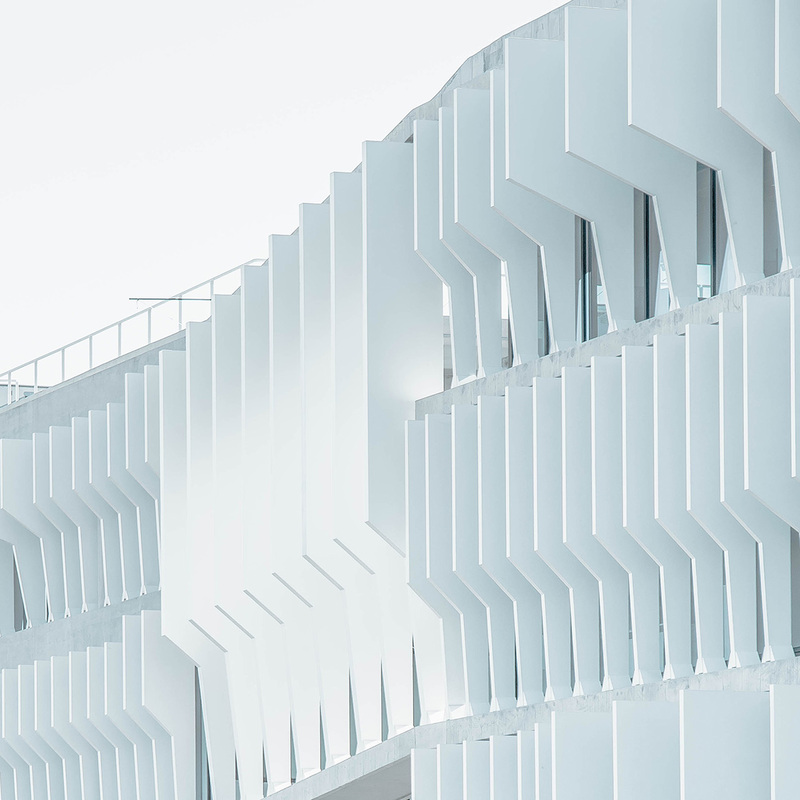 Scalable and secure access to leading cloud providers enables enterprises to support their hybrid- and multi-cloud architectures. The EdgeCore executive team has an average of over 10 years working together, a development resume exceeding $5 billion and experience building secure, reliable and efficient facilities for the Fortune 500. Located in Sterling, the Ashburn Campus is designed to support up to 720,000 square feet and 144 MW of data center capacity. Located in Santa Clara, the Silicon Valley Campus is designed to support up to 700,000 square feet and 80 MW of data center capacity. 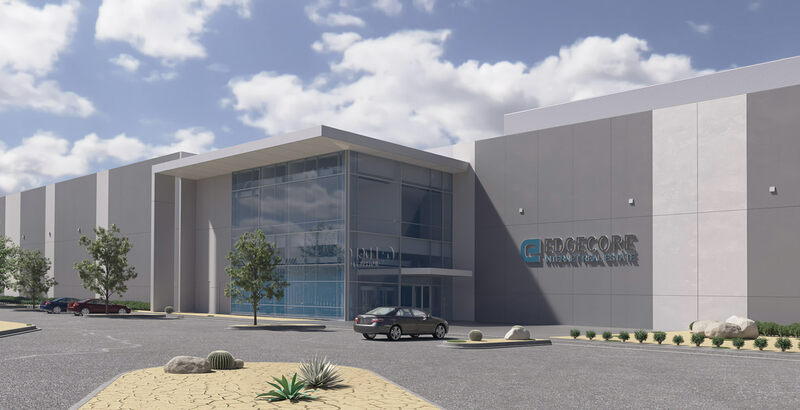 Located in the Mesa Technology Corridor, the Phoenix Campus is designed to support up to 1.2 million square feet and 225 MW of data center capacity. Located in the Tahoe-Reno Industrial Center, the Reno Campus is designed to support up to 1.1 million square feet and 225 MW of computing capacity. Located in Richardson, the Dallas Campus is designed to support up to 890,000 square feet and 165 MW of data center capacity. 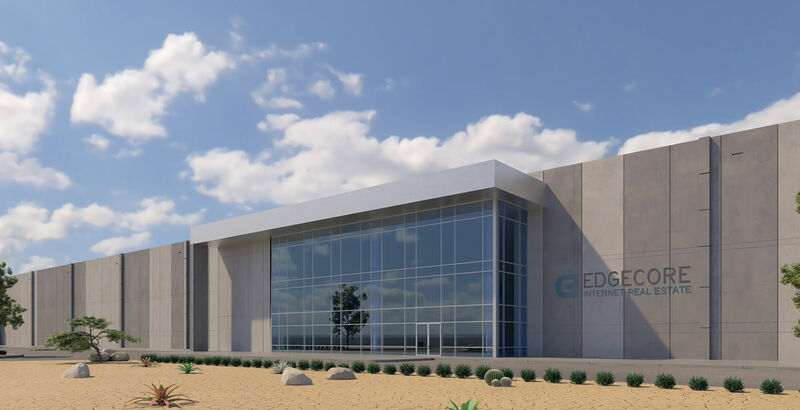 EdgeCore plans to deliver Phase I in Q1 of 2019. 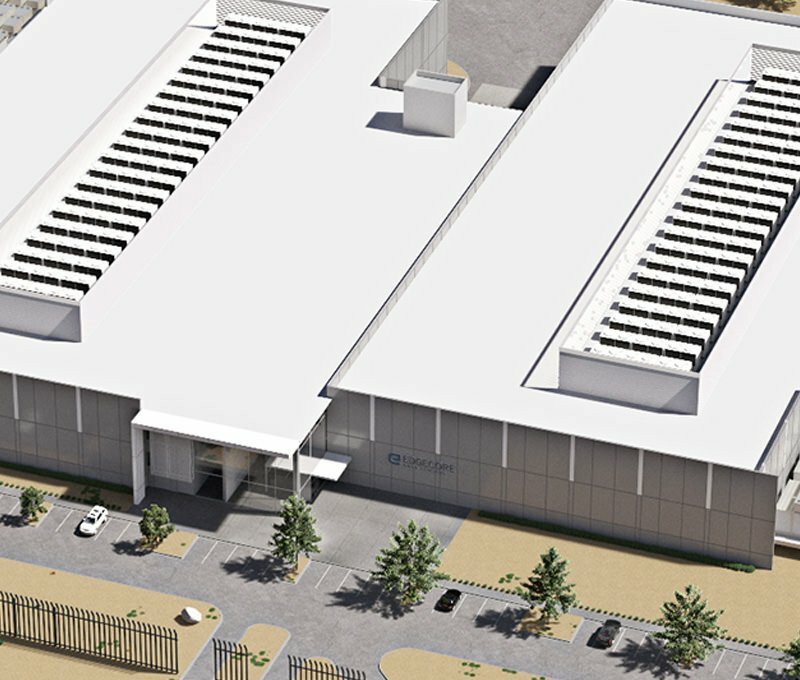 Located in the Mesa Technology Corridor, the Mesa Campus is designed to support up to 1.2 million square feet and 225 MW of data center capacity. 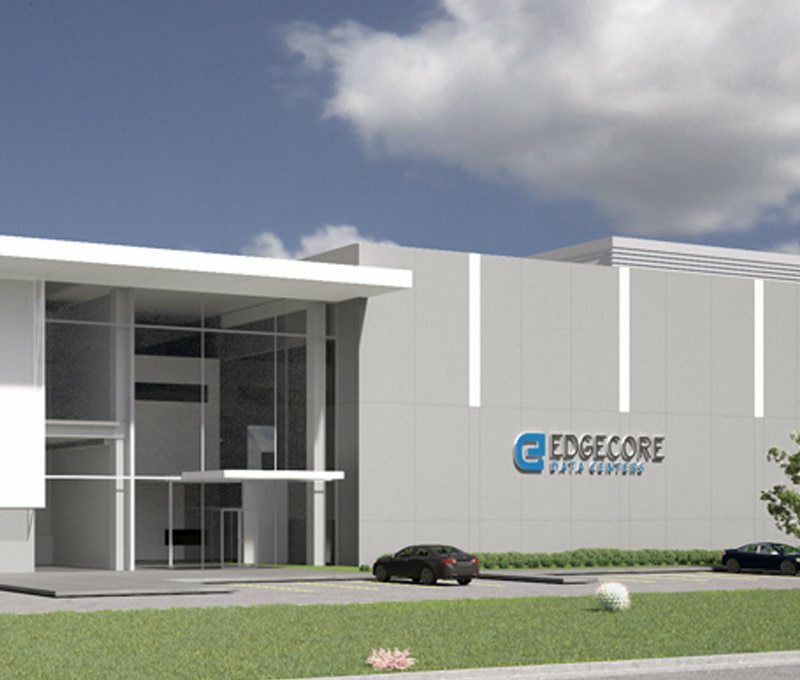 EdgeCore plans to deliver Phase I in Q4 of 2018. Located in the Tahoe-Reno Industrial Center, the Reno Campus is designed to support up to 1.1 million square feet and 225 MW of computing capacity. 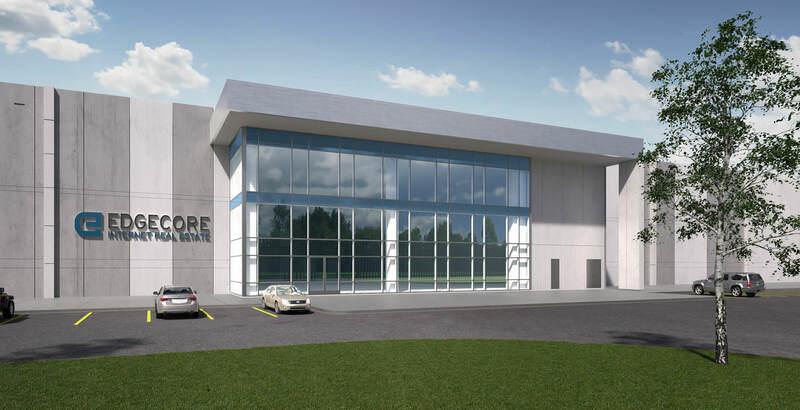 EdgeCore plans to deliver Phase I in Q1 of 2019.